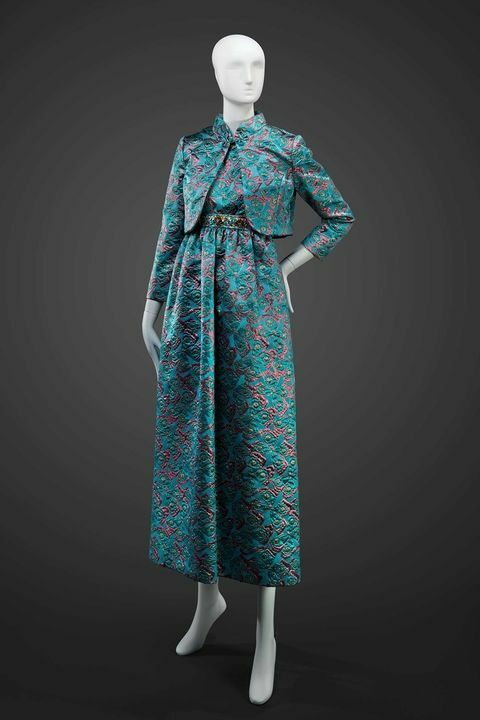 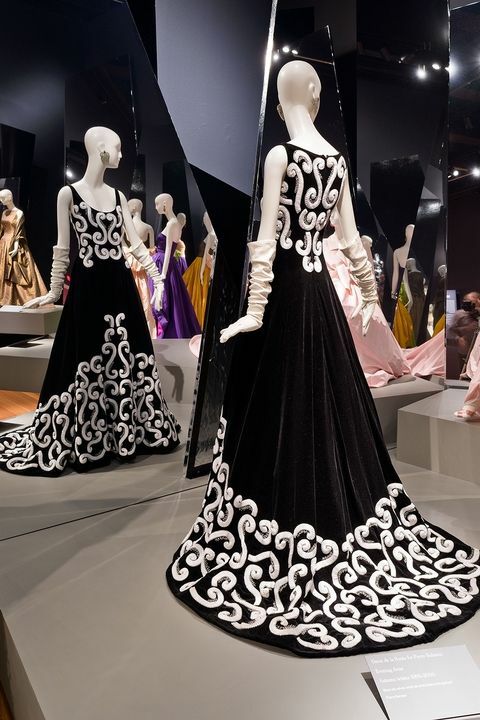 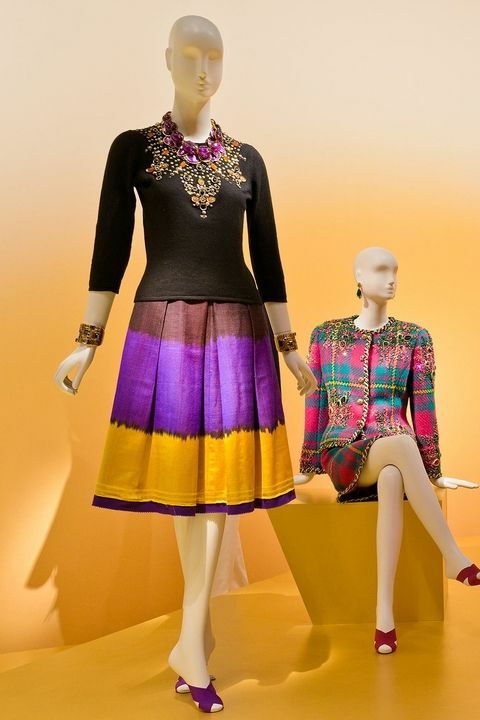 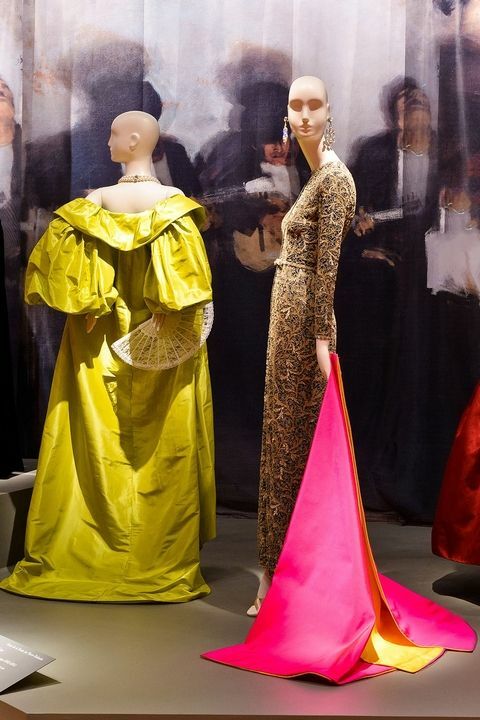 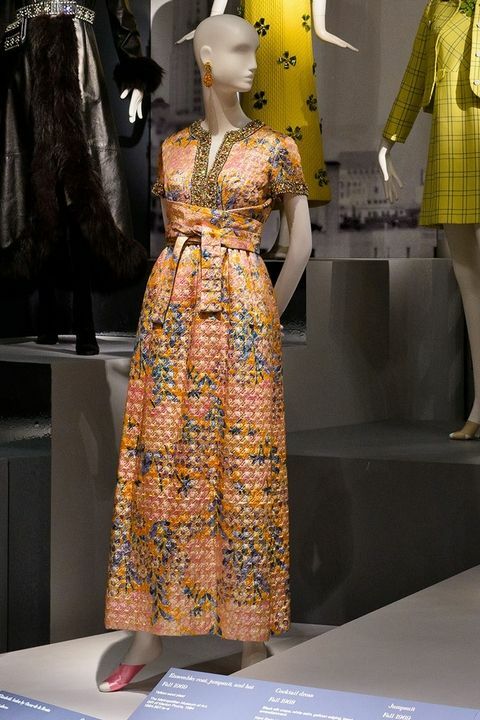 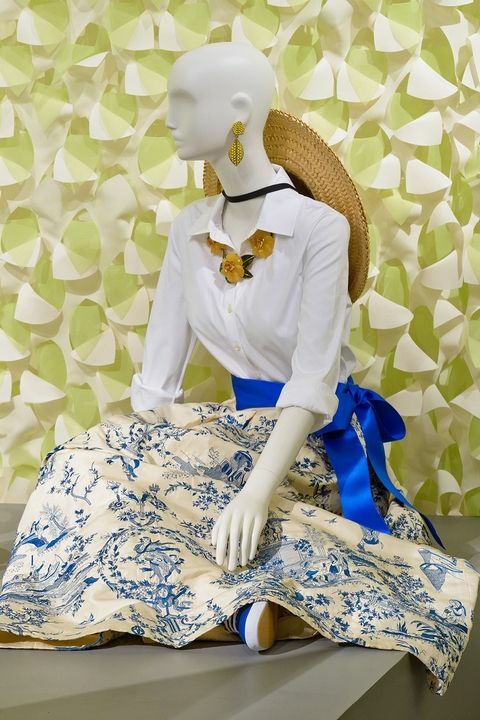 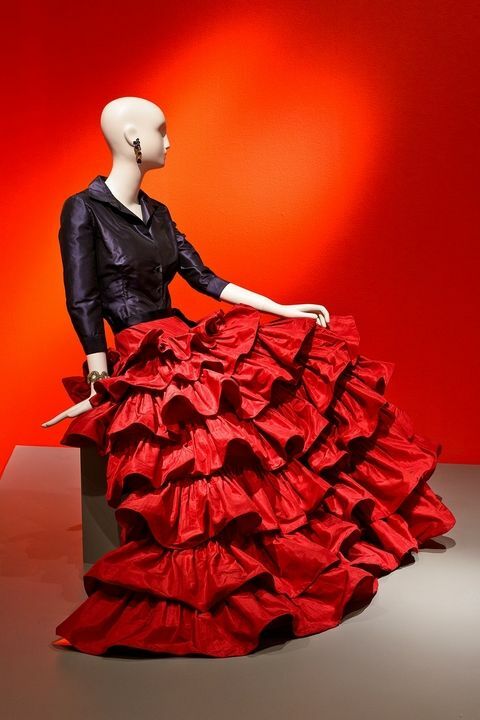 archives, dating from the ’60s to 2014, the museum’s own collection, Pierre Balmain’s archives (de la Renta helmed the house from 1993 to 2002), and loaned pieces from the brand’s biggest clients, WWD reports. 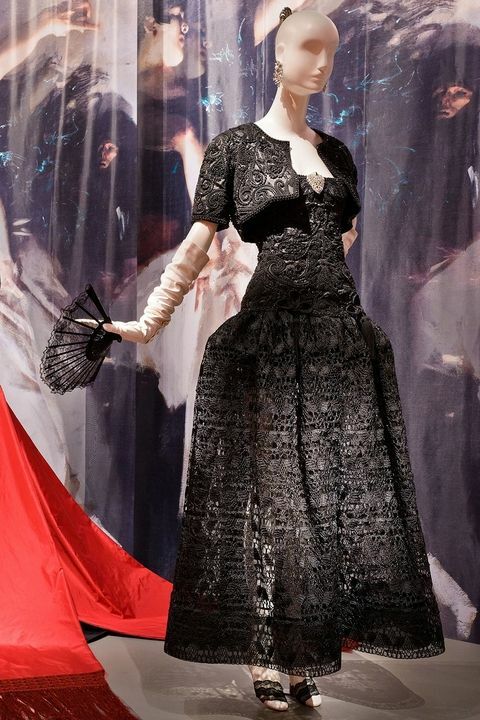 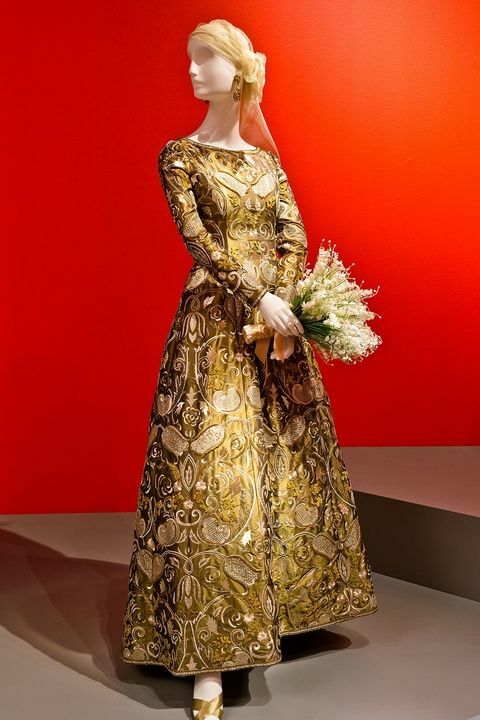 wedding dress de la Renta designed before he died. 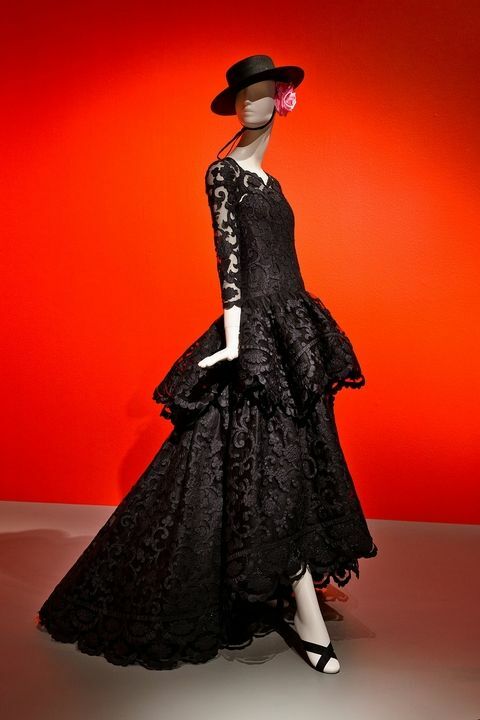 La Renta, editorials featuring his work, and photographs of the designer himself.